On Saturday, February 17th @ 4pm Transition Framingham will host a movie screening of Just Eat It – A food waste story. The movie will be shown at Open Spirit on the Edwards Church campus – 39 Edwards St. Framingham. 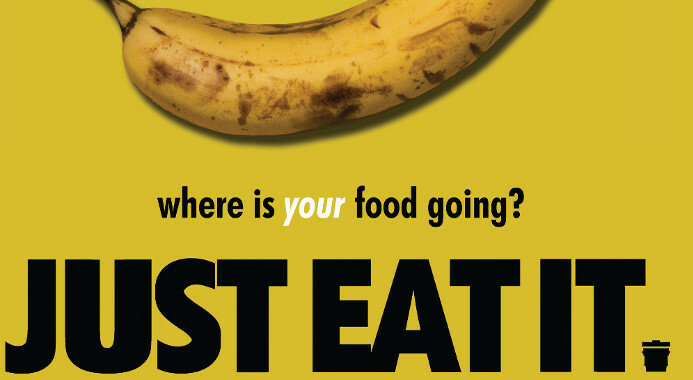 Just Eat It is a 74-minute documentary film about food waste and food rescue by Peg Leg Films in partnership with British Columbia’s Knowledge Network. It’s an excellent film that is both educational and entertaining. There will be a discussion after the movie about what we can do locally to minimize food waste. This event is co-sponsored by Transition Framingham, Sustainable Framingham, Open Spirit and the Edwards Church Green Team. Suggested donation: $5. Past Event: 350Mass Metrowest Node February Meeting Past Event: Solarize LSW ends!